Discover an affordable extra wide lightweight wheelchair from a leading name in personal mobility. 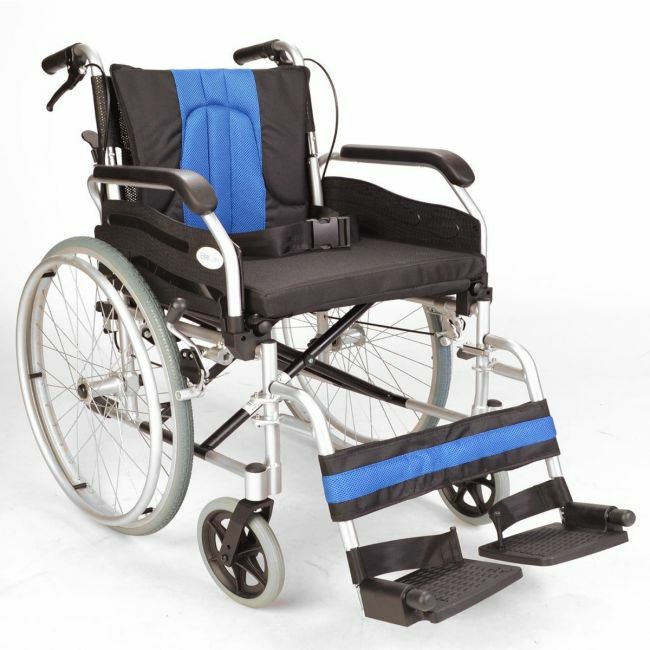 This is our best selling extra wide wheelchair. As well as being lightweight and easy to fold up it has attendant handbrakes not found on most self propel wheelchairs in this price bracket. It also has flip up armrest for ease of side transfer and to help the user get nearer a table when eating etc.